Mercedes 380sel do or don't? Seeking opinions on this car it would be on first car, around town duties. 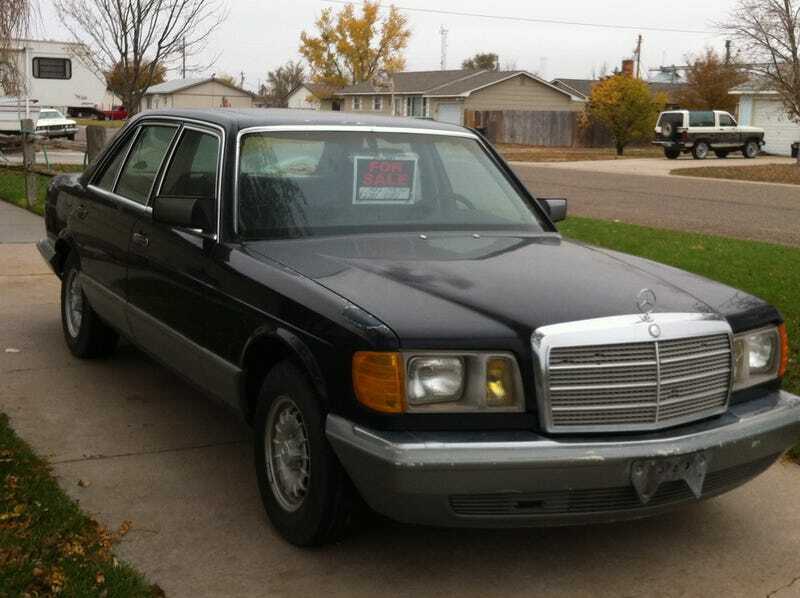 Haven't made contact with seller yet but it is an '82 with 148k. Asking 2200. Assuming it is running.